Since 1996, with my wife, we have been employees of this company. In 2010, our boss wanting to enjoy his retirement made us a proposal for renting. We accepted it with enthusiasm ! 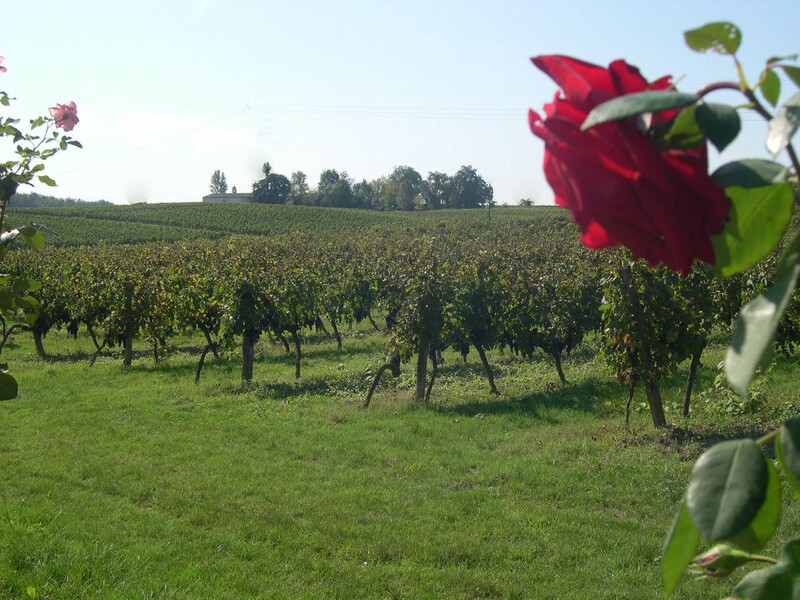 Our 18 Ha farm is located in the heart of the Entre deux mers. 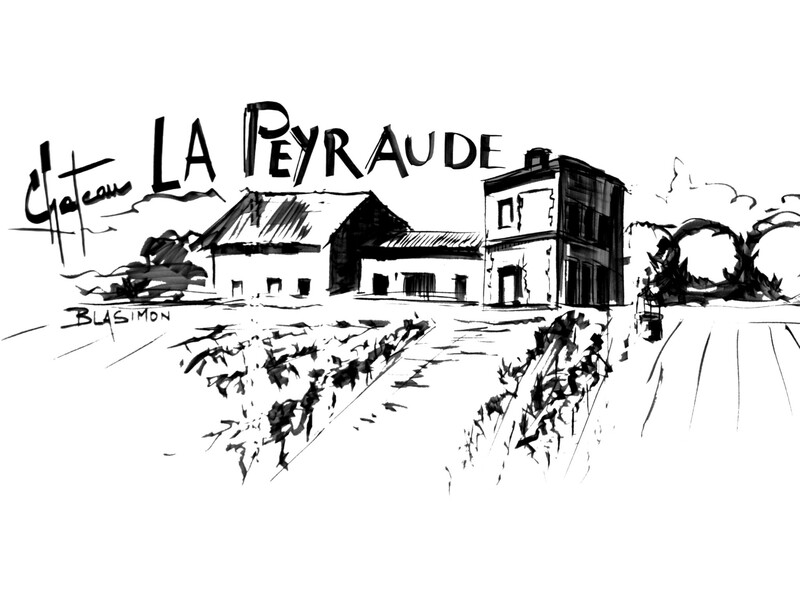 We are working on a vineyard made up of 70% Merlot and 30% Cabernet for the reds and 60% Sémillon and 40% Sauvignon for the whites. Come discover our products by visiting us at the farm or on some local markets and trade shows in Belgium. An agenda is available; do not hesitate to consult it. In addition to our wine business, we have developed a motorhome reception area on the property since 2009. We will have a real pleasure to welcome you to share with free tasting of our products.